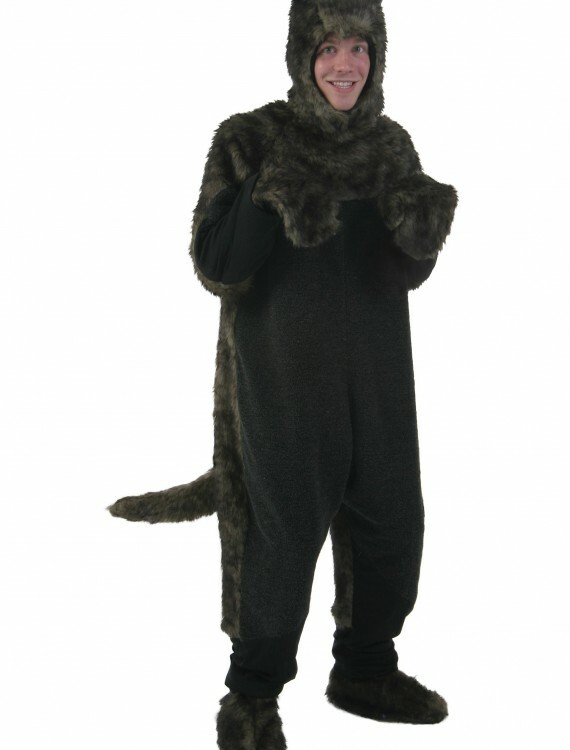 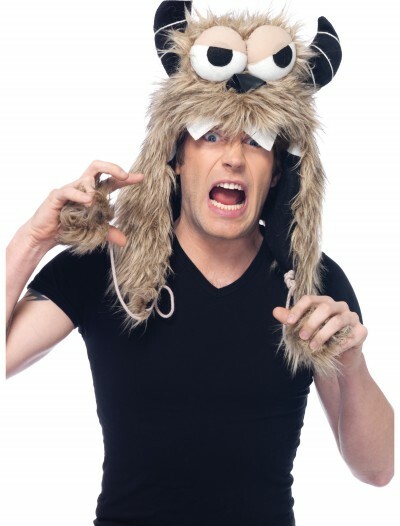 Our adult Black Dog costume is a fun costume from the Wonderful Wizard of Oz . 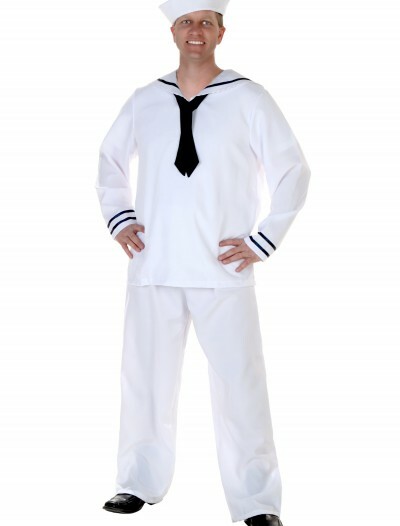 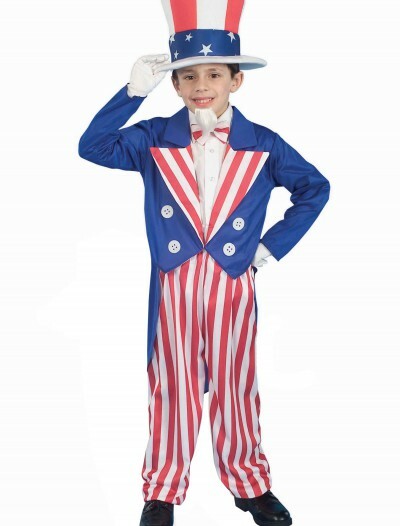 This is a deluxe costume that works great for plays. 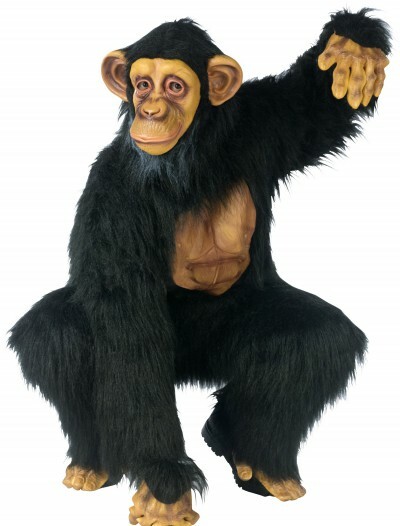 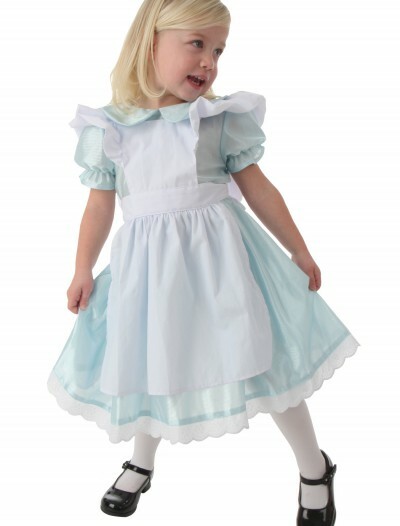 SKU: 503362910 Categories: Adult Halloween Costumes, Animal Costumes, Deluxe Halloween Costumes, Dog Costumes, Fairytale Costumes, Halloween Costume Ideas, Men's Animal Costumes, Men's Halloween Costumes, Wizard of Oz Costumes. 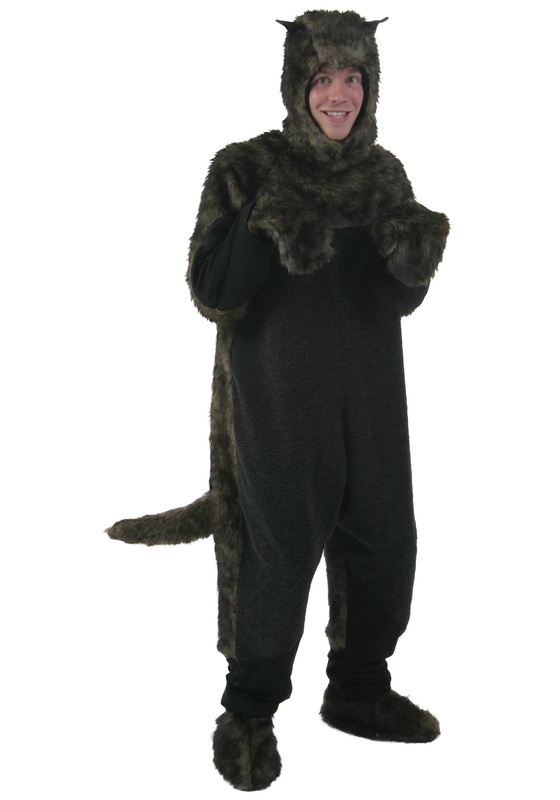 Dress as the most faithful companion any girl from Kansas could ask for in this adult Black Dog costume! 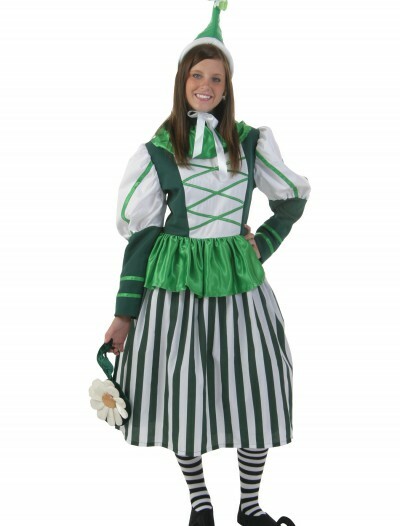 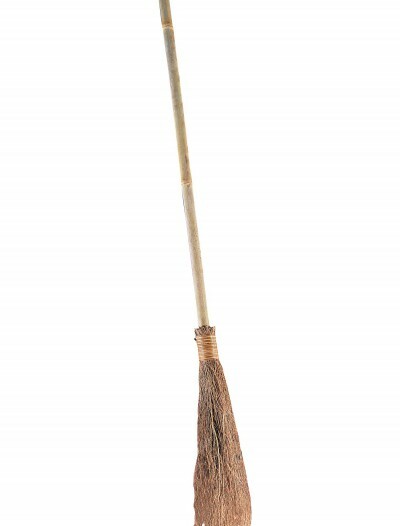 You probably won’t fit in a bicycle basket, but going to Oz is the best way to escape the mean neighbor lady.